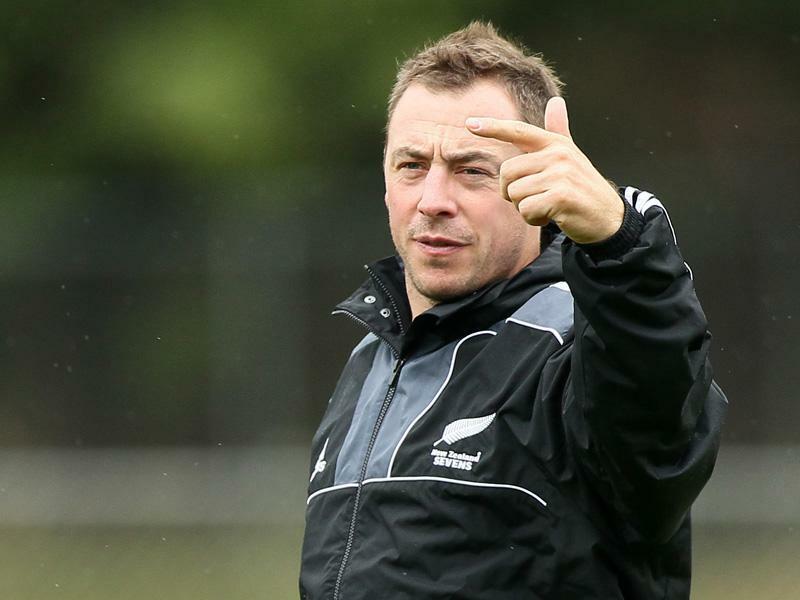 Experienced sevens and rugby coach, Clark Laidlaw, has been appointed as the new Head Coach of the All Blacks Sevens, New Zealand Rugby announced today. 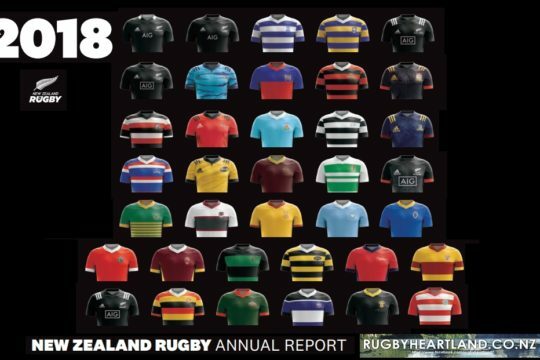 Laidlaw has previously been the All Blacks Sevens skills coach and video analyst, the programme lead for both Taranaki and Wellington Sevens, the Hurricanes assistant coach and is currently the assistant coach of London Irish. Laidlaw also played sevens for Scotland between 2004-2007. Laidlaw will take up his new role from 1 June 2017. New Zealand Rugby General Manager of Rugby Neil Sorensen said appointing Laidlaw was about getting the best person for the job. 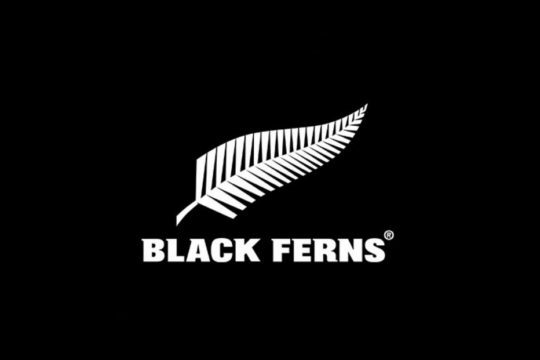 “We are very excited to have selected a coach of Clark’s caliber to lead the All Blacks Sevens to success at the Tokyo Olympics in 2020. His specialist experience as both a sevens coach and player makes him uniquely qualified for this role. Clark Laidlaw said he was excited about the new role. “I am massively honoured to be coming back to coach a team I have always considered very special. I’m also excited about coaching a team I’ve previously worked with and played against. “My goal is to develop a world class programme that sees players peak at pinnacle events. Everything is going to be geared towards bringing home gold from Tokyo in 2020. “This is a great move for both me and my family, and I would like to thank London Irish and New Zealand Rugby for working together to make this move happen,” said Laidlaw. 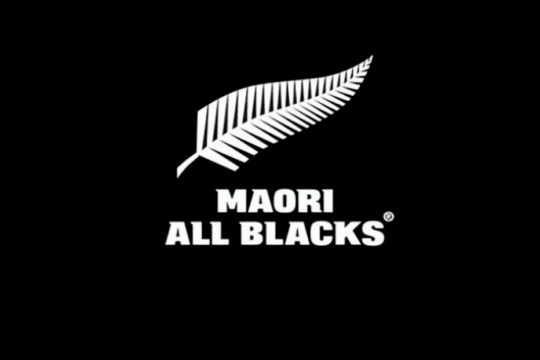 New Zealand Rugby has also announced that experienced sevens coaches and former All Blacks Sevens players Scott Waldrom and Tomasi Cama and will form the coaching team for the upcoming World Rugby Sevens Series tournaments starting in Dubai in December. 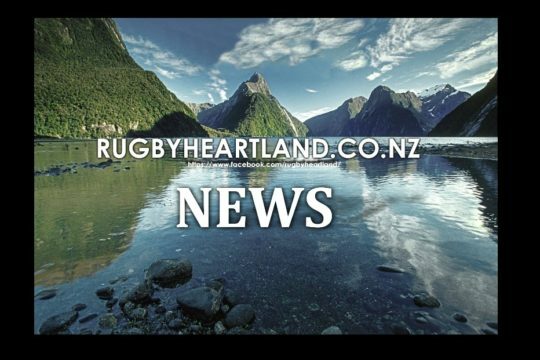 “We have established an interim coaching team to grow our sevens coaching depth. Scott and Tomasi are two young men with a lot of sevens experience already. But we’re excited about giving them the opportunity to step up and further develop their coaching skills,” said Sorensen. 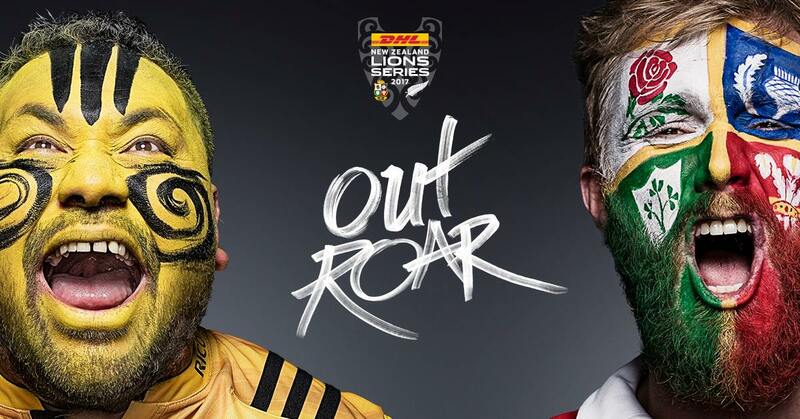 The 2016-2017 World Rugby Sevens Series kicks off in Dubai on 2-3 December 2016. It then moves to Capetown 10-11 December 2016, Wellington 28-29 January 2017, Sydney 4-5 February 2017, Las Vegas 3-5 March 2017, Vancouver 11-12 March 2017, Hong Kong 7-9 April 2017, Singapore 15-16 April 2017, Paris 13-14 May 2017, London 20-21 May 2017. Clark Laidlaw is currently the London Irish assistant coach (attack and backs). Prior to that he was the Hurricanes Assistant coach (skills, defence, backs) from 2013-2015. 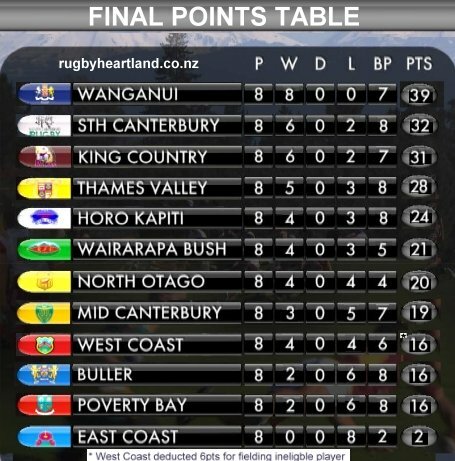 He has also been the elite development coach at Taranaki Rugby and was a New Zealand under 17s selector. From 2001 to 2007 he was a professional rugby player, playing for Scotland in the World Rugby Sevens Series.